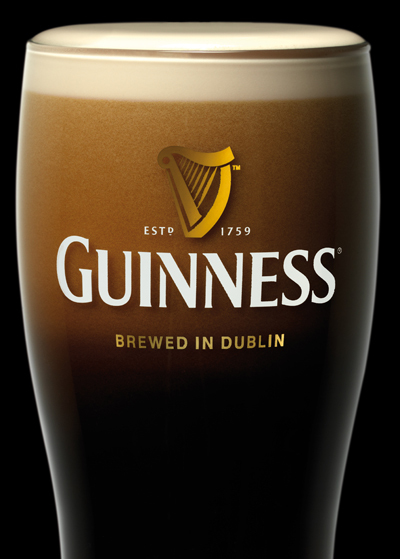 I wonder if Arthur Guinness could have imagined when he signed the lease on a disused Dublin brewery in 1759 that people would still be drinking the stout that bears his family name over 250 years later. 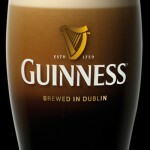 It’s an amazing achievement, but he couldn’t create the legendary Irish drink alone…. Since the St. James’s Gate brewery first opened its doors the company has employed thousands of people to make Guinness the iconic brand it is today. Did one of your ancestors have a part to play? In 2000 the company opened its vast archive of advertising materials, plans, photographs and employee files to the public at its Guinness Storehouse visitors centre. But from this week Ancestry users can now also search the collection via its Web Search feature. The Guinness Archive Index 1824-2002 allows you to access an edited version of the original records and attach them to your tree for future reference. If you are lucky enough to find your ancestor in the collection then you can click through to the original database on the Guinness Storehouse website to see the full record. So what information can you expect to find if your ancestor worked at the St James’s Gate brewery? The archive is held at the visitors centre within the St James’s Gate brewery in Dublin. If you are a direct family member of a former employee then you can make an appointment to visit and see their employee file. Now one of Ireland’s most popular tourist attractions the Guinness Storehouse also offers a chance to learn the history of the brewery and brand…as well as sample a pint or two. But you don’t have to travel to Dublin to learn more. The Guinness Storehouse website contains a wealth of information about working life at the brewery and is well worth a visit.